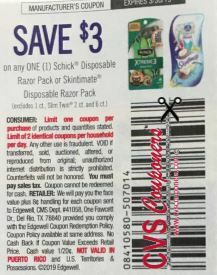 CVS Coupon Deals & Freebies - 3/24-3/30. 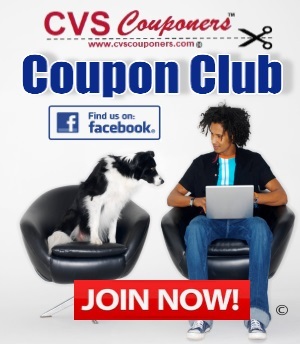 As you scroll down the list you will find the best CVS freebies, Money Makers, printable coupons, CVS Deals and More! 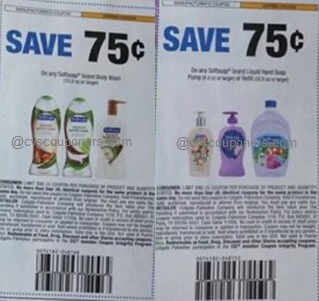 Coupon like a pro and Spend less with CVS Couponers. Look for this symbol for New deals added. Bookmark this page! we will be updating all week with new deals as new coupons are released. Colgate Optic White 3-3.5 oz, Enamel Health or Sensitive 6 oz (excludes Radiant) - $4.99 Free! Listerine Sensitivity Zero Alcohol mouthwash 250mL - $4.49 ea. NYX Suede Matte Lip Liners - $3.99 ea. LA Girl Perfect Precision Lip Liner Pencil - $2.99 ea. Garnier SkinActive Clean Refreshing Remover Cleansing Towelettes 25 ct. – $6.99 ea. 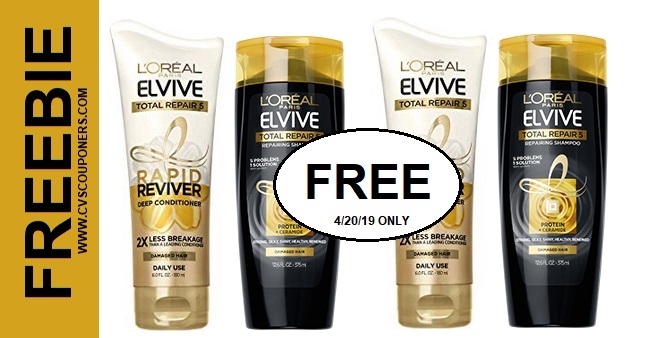 ANY LOreal cosmetics (excludes trial/ travel sizes). Aveeno Anti-Itch Concentrated Lotion 4 oz. 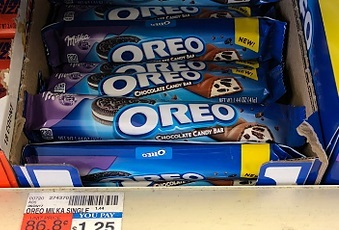 - $10.79 ea. Almay Shadow Squad Singles - $6.99 ea. Total=$0.21 each WYB/all/9 , thats $1.87 for every thing! **Must Split Up into 3 Shopping trips. Pediasure Grow & Gain Nutrition Shake 8 oz., 6 ct. - $12.49 ea. Dove Promises 7.61-8.46 oz, chocolate dipped fruit or nuts 5-6 oz. 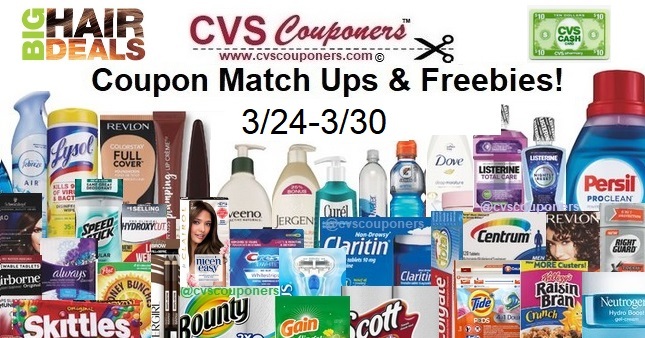 Check Back HERE @ CVS Couponers and get the Best CVS Coupon matchups, freebies deals and more. Let Use know whats the best CVS Coupon Match Deal you got this week 3/24-3/30 at CVS.